You can find Czech garnets in jewelry boxes all over the world. This unique gemstone is popular in both the country from which it comes and the tourists from around the world. 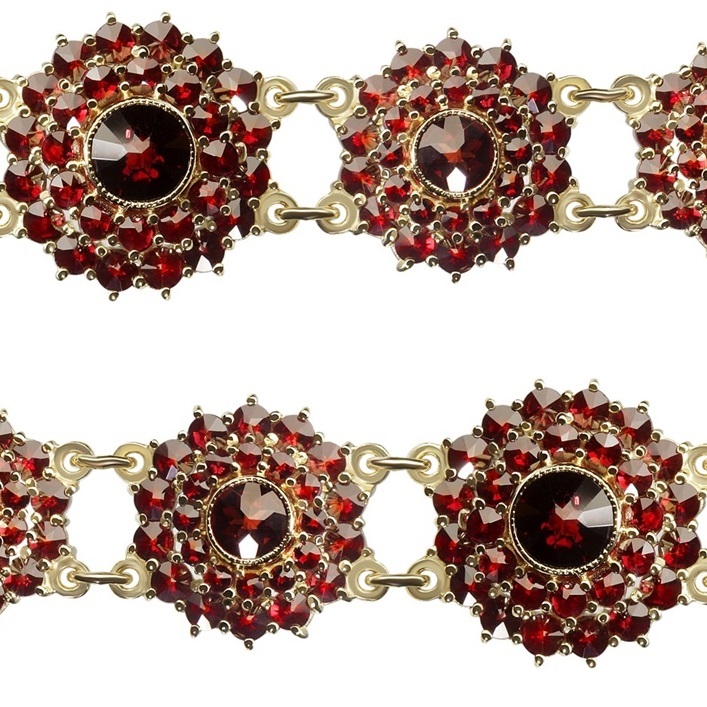 Garnet jewelry used to be worn by noblemen, Czech patriots, artists and also ordinary people. The stone of downy blood colour is still adorned by jewelry lovers across the social strata and continents. This tiny red velvet gem is known worldwide as a “Czech garnet”. However, only a few people know that, the experts call it differently – “pyrope”. This translucent mineral is exceptionally durable and colour-stable. Therefore, it gives goldsmiths plenty of options to turn it into a unique gem. The Czech garnet is a testimony to both classical and modern jewelry design. 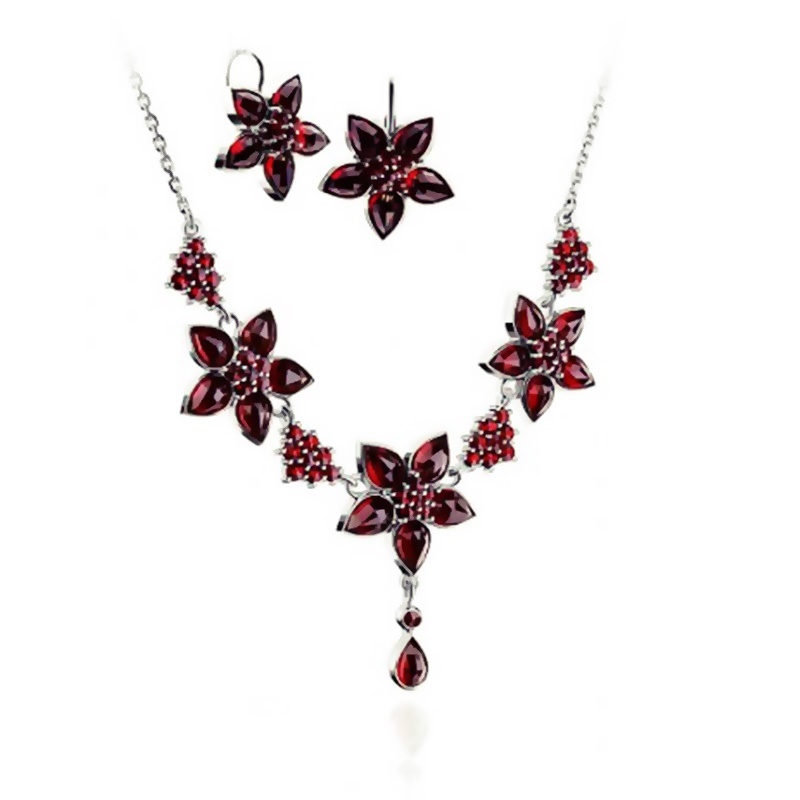 Garnet jewelry has been popular in the Czech Republic for a long time. From the river plains, Czech garnets used to be collected and exported during the Middle Age. They were very popular during the reign of Emperor Rudolf II. They had the greatest boom at the time of the national revival at the end of the 18th century and in the first half of the 19th century. Having a unique piece of your native country is still “in”. The older generation cares very much about their family’s jewelry from these exceptional stones and often give them to their children. Do you know what harms their beauty and what actually helps them as well as how to take care of them? 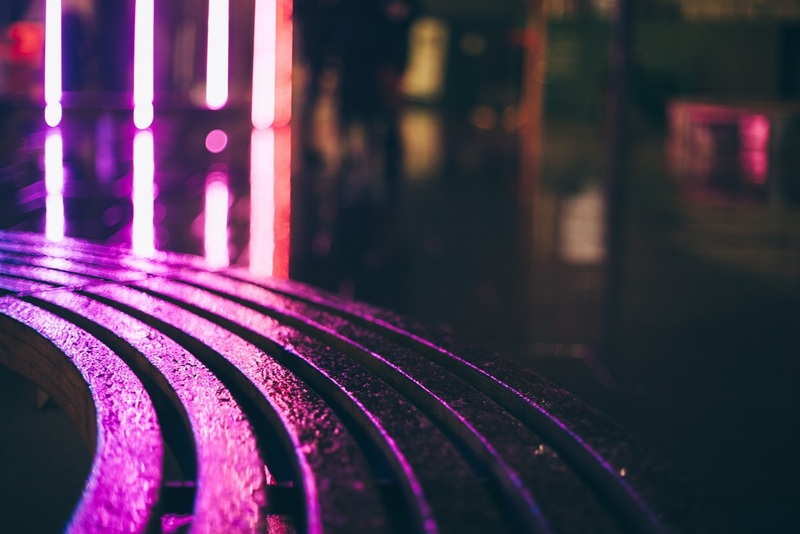 Read more about How to take care of jewelry in order to shine forever. 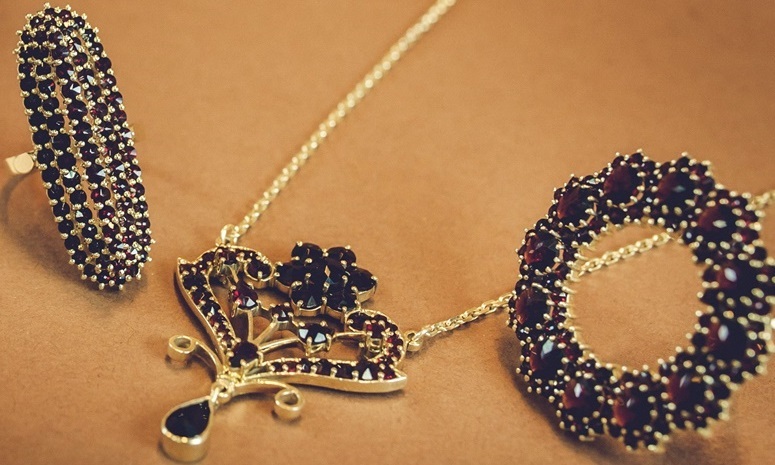 You can find Czech garnet jewelry in combination with gold and silver. It will suit you at every occasion – a glittering red stone supplement/accessory will revive your outfit, whether you prefer an elegant or modern style. Czech garnet looks special when it is alone or even when it is in combination with other gems. Lovers of luxury will be delighted when combining them with diamonds. For those who are looking for truly unique, garnet jewelry with moldavites will be the right choice. Do you have your garnet earrings, necklace, ring or bracelet? No?! You are always welcome to stop by our store and choose the one you like most.